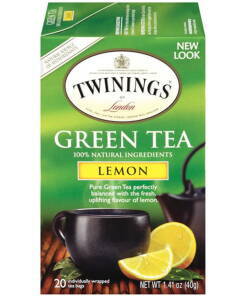 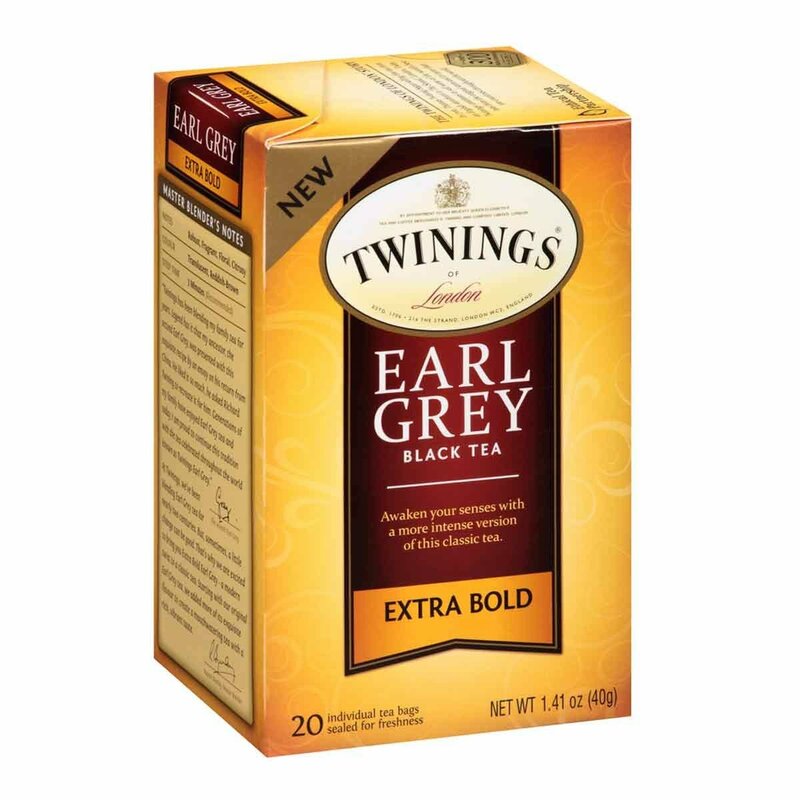 Twinings Earl Grey Extra Bold Tea Bags 20s - Brits R U.S.
At Twinings, we’ve been blending Earl Grey tea for nearly two centuries. 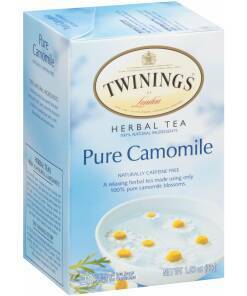 But sometimes; a little change can be good. 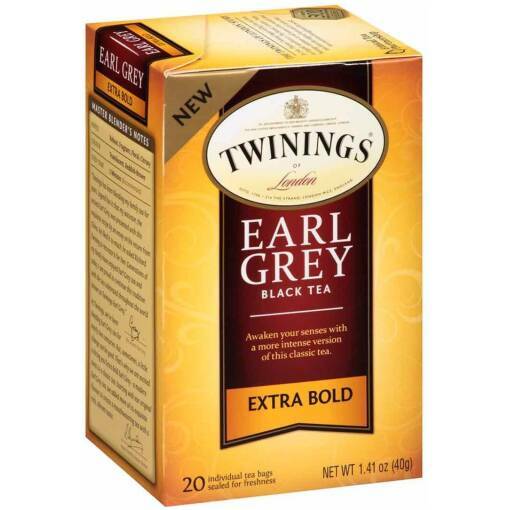 That’s why we are excited to bring you Extra Bold Earl Grey- a modern twist to a classic tea. 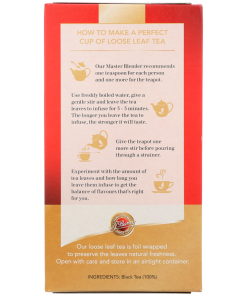 Starting with our original Earl Grey tea, we added more of its exquisite flavour to create a mouthwatering tea with a rich, vibrant taste. 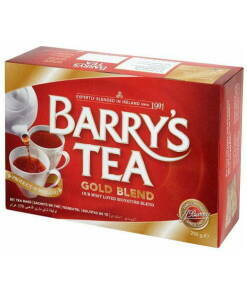 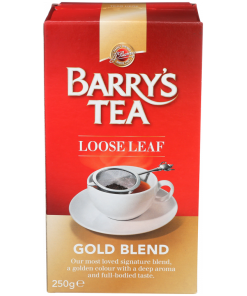 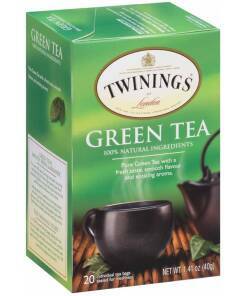 Barry´s Gold Blend Loose Tea 8.8 oz.